Canals . The Neva . Bridges . The Fortress . Hermitage Museum . Palaces and Monuments . Krestovsky Island . Beaches . The Cruiser Aurora . Summer Garden . Alexander Nevsky Monastery . Saint Isaac’s Cathedral . Cathedral of the Holy Saviour on Blood . Nevsky Prospect . Metro . Moscow Station . Kuznietchny Market . Vodka Museum . Mariinsky Theatre . Tikhvine Cemetery . Jazz Festival . Night Life . All-Night Long . Alternative Culture . Etagi Loft . Rooftop Expedition . Czar’s Village . 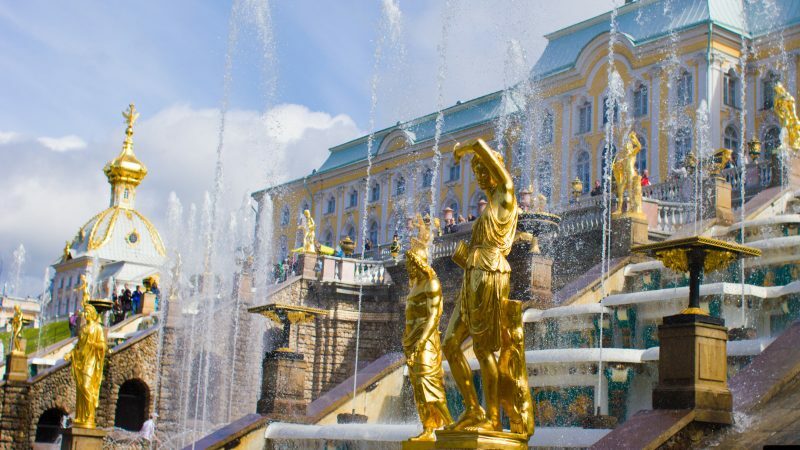 Peterhof . Saint-Petersburg from the Skies . Etc. 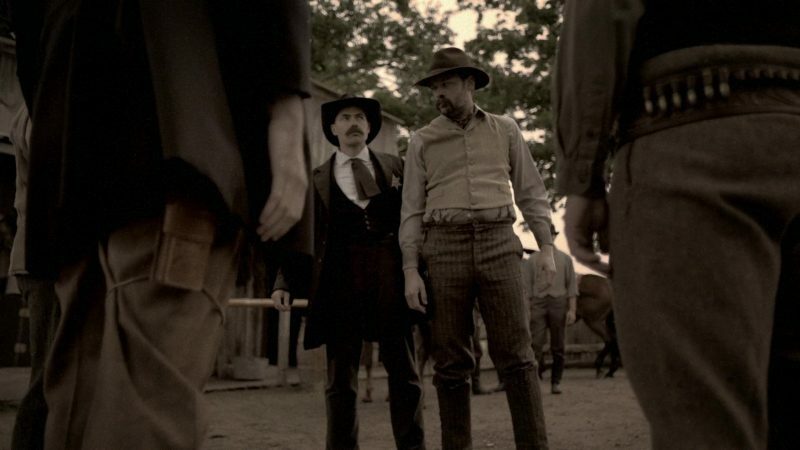 Using his fists instead of a pistol, a professional boxer turned frontier lawman Tom Smith is determined to clean up ‘Hell on Earth’. This is the little-known story of one of the greatest lawmen of the Wild West. The Burmese python is not a native species to the swamplands of Florida. Austin is on the search to relocate one of these reptilian giants to a new home.